Girls fashion will always be one of the best things to happen to the kiddies’ world. Girls are adorable and as such need the best items to look good and well-taken care of. Girls fashion consists of an extensive array of fashion products for girls which include shoes, accessories and most especially, clothes. Girls clothes are very essential and every good parent would definitely invest in getting the best and most beautiful fashion products for their girls. Kid girls clothes come in different styles like gowns, blouses and tops, skirts and jeans all from different trustworthy designers that everyone loves. Girls fashion products like girls clothes can be protective. Clothes will make your girl more beautiful and adorable than she already is. The clothes that girls love to wear also say a lot about their taste and personality. Clothes also help to keep your girl safe from negative environmental vices. If you’re thinking of changing your daughter’s wardrobe or you’re simply looking at getting one of two fashion items for her, trust that you can get enough choices online. Gowns are peculiar to girls and the beauty of them is that they can be worn to different events, be it casual and formal. They come in a range of different lengths from long to short and they are also made of different materials like cotton and silk. They can be plain or they can be patterned. Asides gowns, there are also several tops and blouses for kid girls and they perfectly go on other girls fashion products like trousers, skirts as well as shoes like heels, sneakers or ballerina flats. 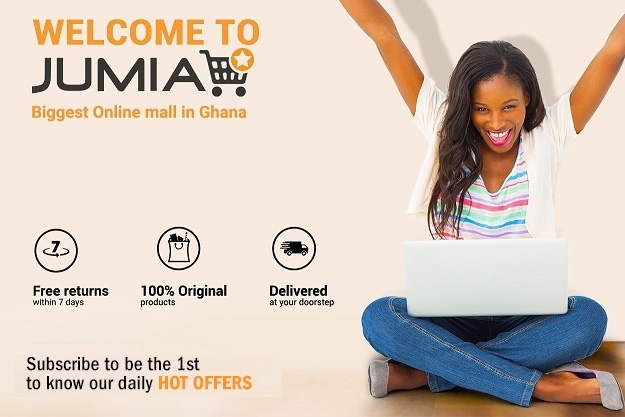 Buying online at Jumia is your best bet because you can get the most standard of girls’ wears at the most affordable prices as well.